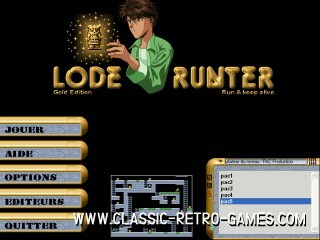 Part II of the Lode Runner series. 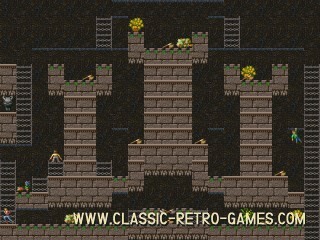 Just as for the first part of Lode Runner, many additional level packs are available. 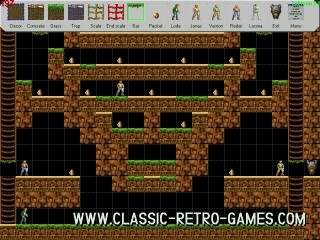 Hours of fun play guaranteed! Currently rated: 3.3 / 5 stars by 17 gamers.